Corus Entertainment and The Walt Disney Studios announced today that they had signed a multi year deal to give Corus the exclusive TV rights to the Star Wars films in Canada. The deal includes 11 films, including The Force Awakens, Rogue One, and the upcoming films The Last Jedi, Episode IX, and the untitled young Han Solo film, as well as five of the six original films. The one film not included in the deal with Disney is A New Hope, which 20th Century Fox still owns the distribution rights to. 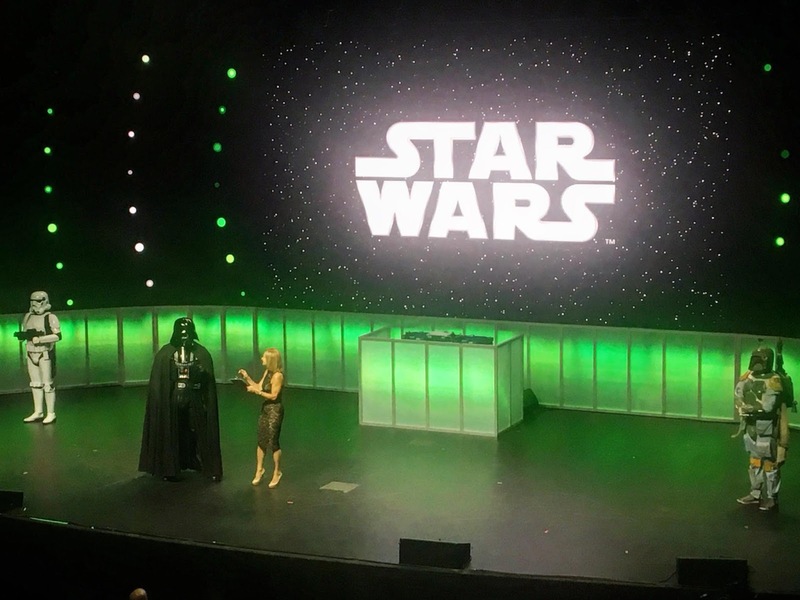 However, Corus also announced that they had also reached a deal with Fox for the TV rights to A New Hope in Canada. This announcement means that Canadian fans can expect to see the Star Wars films on channels such as, Global, Showcase, W Network, ABC Spark, YTV, Disney Channel, Disney XD, and more. Corus also owns the rights to Disney XD Canada, where the animated series Star Wars Rebels will continue airing throughout its fourth and final season. This deal with Corus mirrors a similar deal signed in the U.S with Turner for the basic cable rights to the films back in September 2016.